Campgrounds are open 24 hours, 7 days a week. Park office hours are posted above. Arrowhead Golf Course is open daily from 7am-7pm. It is closed on Christmas Day. 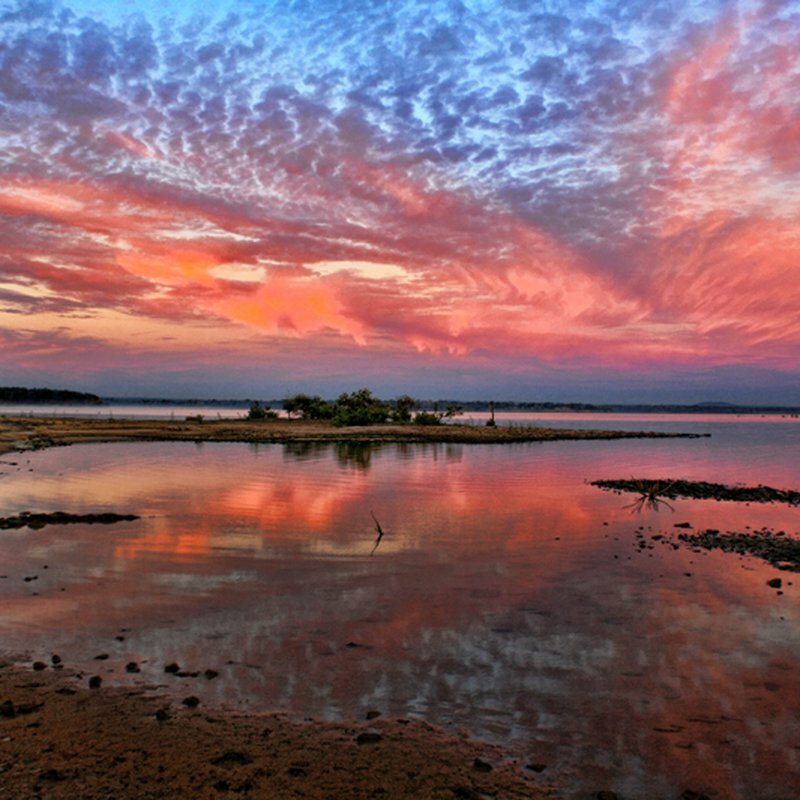 The Arrowhead Area at Lake Eufaula State Park, located near Canadian in southeastern Oklahoma, features 2,200 acres with amenities that will appeal to all visitors. Lake Eufaula, the largest man-made lake in Oklahoma, borders most of the Arrowhead Area and is accessible by boat from a ramp located near the marina. Water sports of all kinds are enjoyed on the lake, from water skiing to wakeboarding. The marina located in the park offers a restaurant, fuel, tackle, bait, indoor fishing and a nearby swimming area. 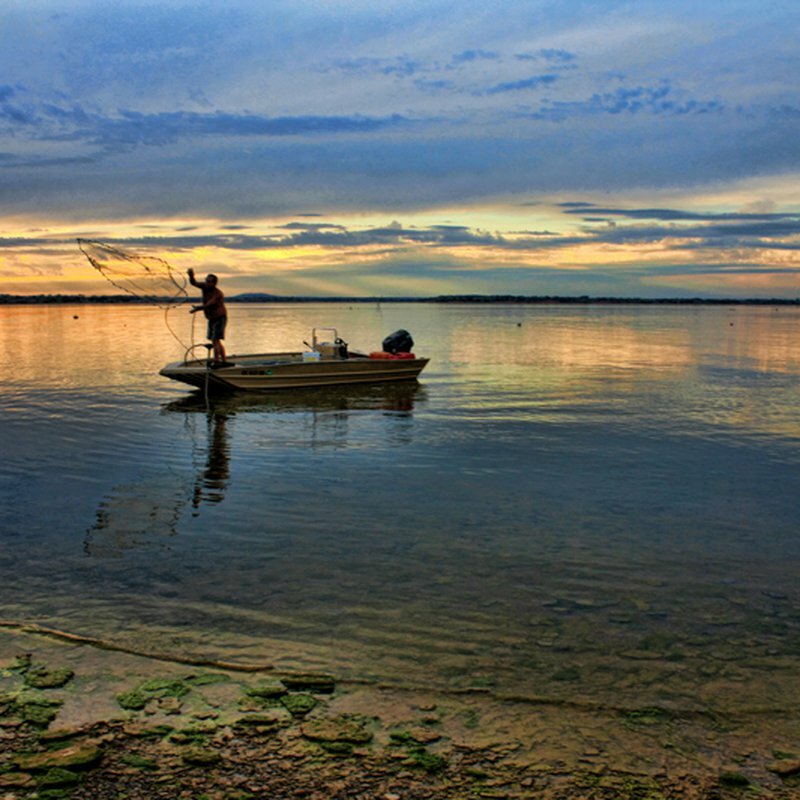 Fishing is a popular activity at Lake Eufaula, and the catch of the day may include catfish, crappie and sand bass. 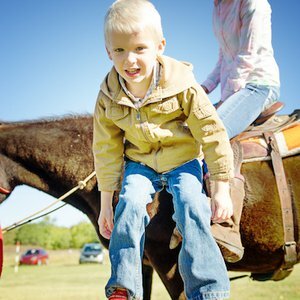 The on-site Arrowhead Stables offers 25 miles of equestrian trails, riding stables, horses for rent, a play area and petting zoo. There are two hiking trails at the Arrowhead Area at Lake Eufaula State Park: the Outlaw Nature Trail, a three-quarter mile trail that runs through hilly terrain, and the Arrowhead Hiking Trail, a hilly three mile trail that is recommended for advanced hikers only. This trail links campgrounds No. 1 and 2 and runs just south of the park office. On the trails, visitors may get a close-up view of some of the animals that live in the park, such as deer, wild turkeys and rabbits. The Arrowhead Golf Course features a pro shop, driving range, putting green, cart and club rentals. This full-service 72-par course provides a spectacular view of the lake from two holes on the course. Visitors to this 18-hole course will find bent grass greens, Bermuda grass tees and fairways, minimal water hazards and well-placed sand bunkers. Book a tee time online with the booking link provided. View the rate sheet for this golf course by clicking on the "View Course Rates" link under the Maps & Resources tab. The golf course can be contacted at the phone number above or via email at arrowhead@oklahomagolf.com. Please note that Arrowhead Golf Course does not sell beer, although golf course customers are welcome to bring their own alcoholic beverages as long as they are not in a glass container. In addition, personal coolers must be of a size that only allows a maximum of 12 cans and should be able to fit discreetly in the baskets provided. For added convenience, the golf course pro-shop has coolers available for you to borrow while you are a guest at the course. Coolers may not be removed and must be returned after use. The Arrowhead Area at Lake Eufaula State Park offers 91 tent sites and 91 RV sites, 20 of which have full hookups available. Some RV sites in the Turkey Flats campground may be reserved online at gocampok.com. A dump station is also located onsite. For visitors with horses, there is an equestrian camp that offers hitching posts, water and electric hookups. There are many conveniently located comfort stations in the park, and the park also offers picnic pavilions and a playground. A group camp is available to visitors, and features a kitchen and bunkhouses that can accommodate up to 144 people. The Arrowhead Area also features an airstrip for the convenience of those who would like to fly into the park. For more information on senior and disabled discounts, please click ’Senior Citizen & Physically Challenged Visitor Opportunities’ under the Maps & Resources tab above.